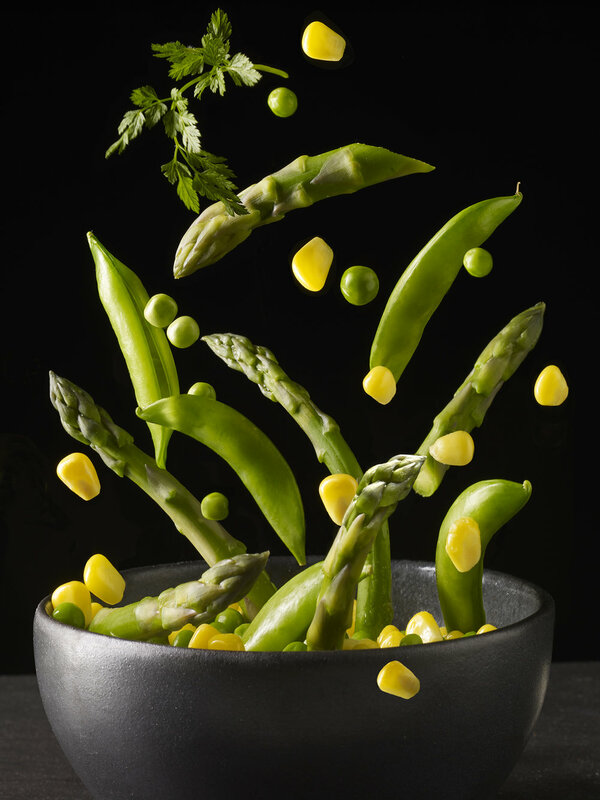 Professional food photographer, Sue Atkinson runs a one-day professional food photography masterclass from her London studio. The one-day photography course introduces the sort of professional briefs a food photographer is likely to be asked to fulfill and through discussion and practical workshop demonstration follows through the interpretation of a given brief to its final delivery stage. In this one-day workshop Sue Atkinson will provide an introduction to the sort of professional briefs a food photographer is likely to be asked to fulfill and through discussion and practical demonstration work through the interpretation of a given brief to its final delivery stage. photographic style and treatment, "mood boards"